​PUBG anniversary is nearly upon us, and it's bringing a wealth of new content to PUBG Mobile in celebration. 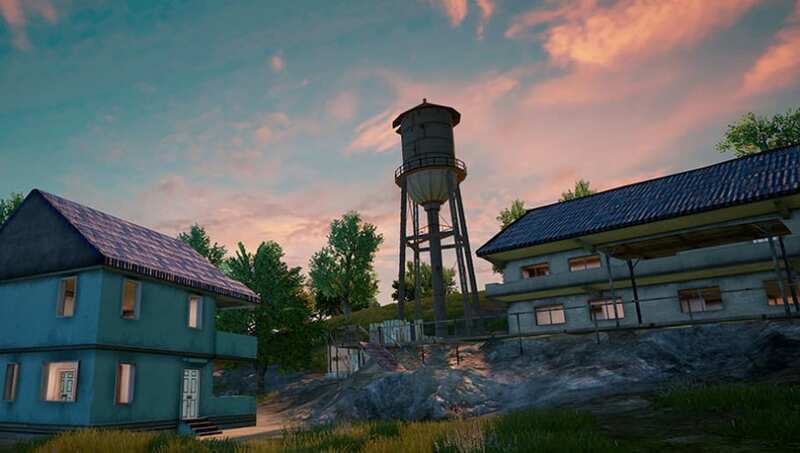 PUBG Corp and Tencent have teamed up to add new content and a special event to the game. Here's what to expect. PUBG Mobile began teasing its upcoming anniversary event weeks ago, but it has yet to reveal any substantive details about the event itself. Neither has the developer Tencent revealed anything about the event. Content for the event, such as new items, weapons, or cosmetics, also remains under wraps. The only change currently available is newly added decoration in the PUBG Mobile lobby, adding cake, candles and other birthday accoutrement. PUBG Mobile has released two major pieces of publicity related to the anniversary. The first is a statement by Tencent general manager of global publishing department Vincent Wang in which he thanks the fans of the game. "Words cannot express what the first year of PUBG Mobile's release has meant to the PUBG Mobile team," he wrote, "and, more importantly, our thriving and passionate community of players”. The second piece of content is a trailer released Sunday emphasizing PUBG Mobile's global appeal (especially in Asia). PUBG Mobile's anniversary event is scheduled to start up Wednesday.